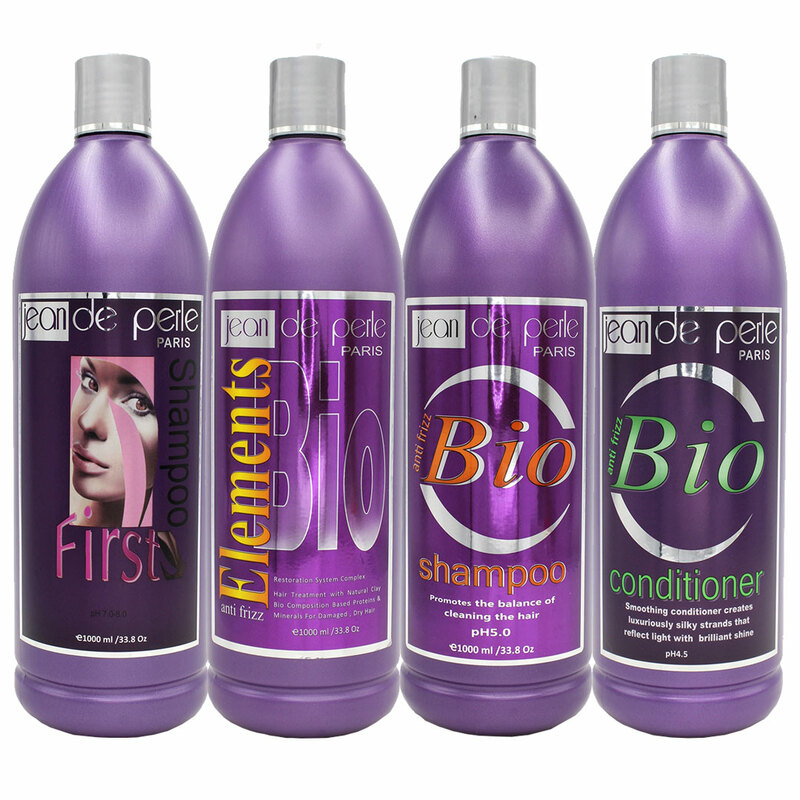 Hair care professionals with a multi-ethnic client base can now offer a unique natural hair relaxer that works for everyone. 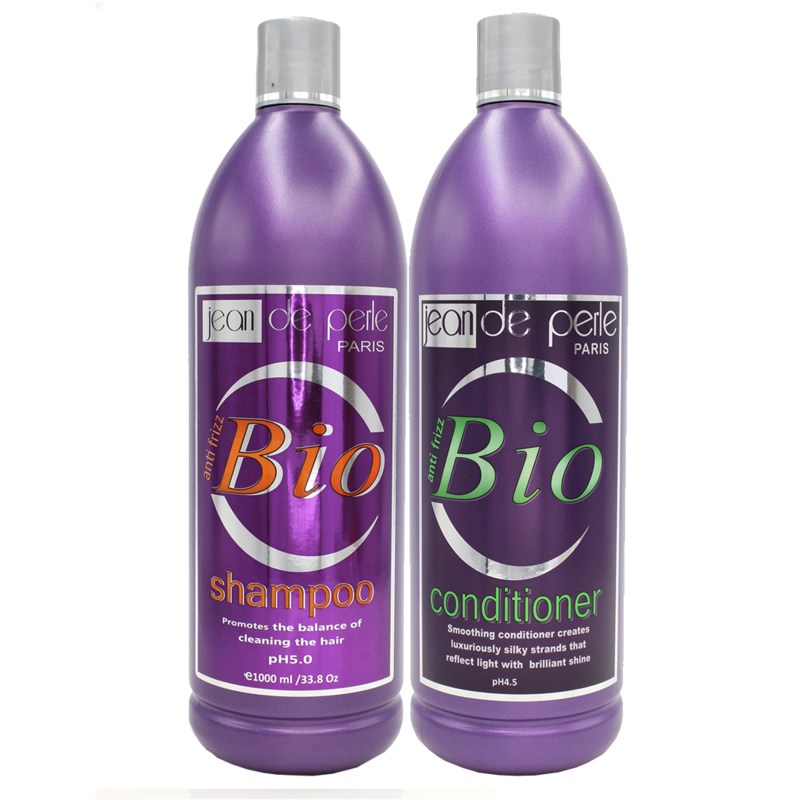 Argil Hair Therapy by Jean de Perle Paris can be used with all hair types. 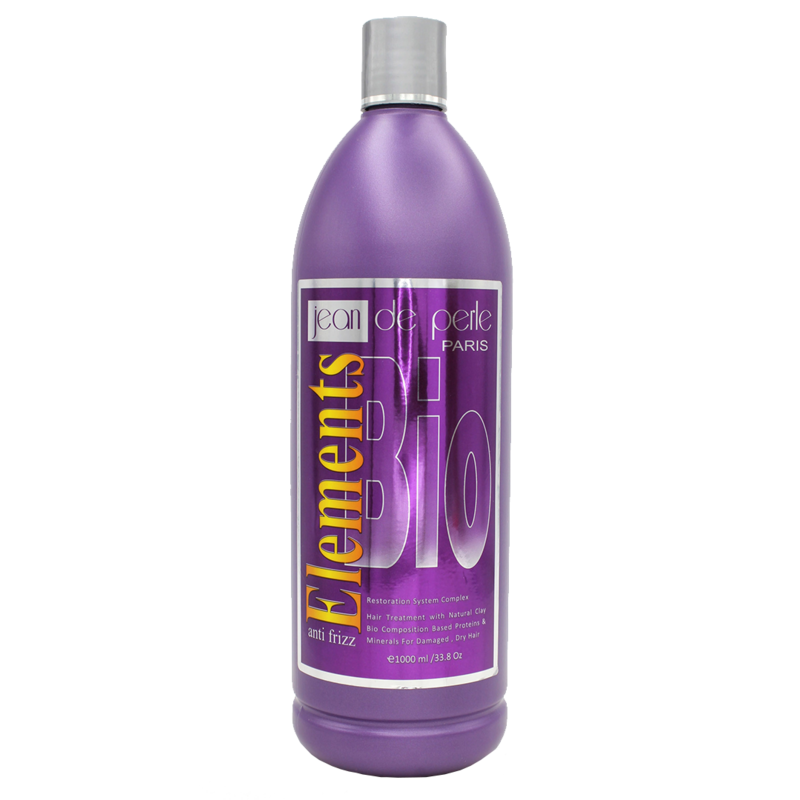 It gives every head of hair a 90 to 100 percent silky, frizz-free look without the harmful chemicals found in some traditional hair straighteners. This all natural hair relaxer will smooth and de-frizz hair in a few simple steps. It combines the naturally occurring amino acid, L-cystein, with natural white clay. 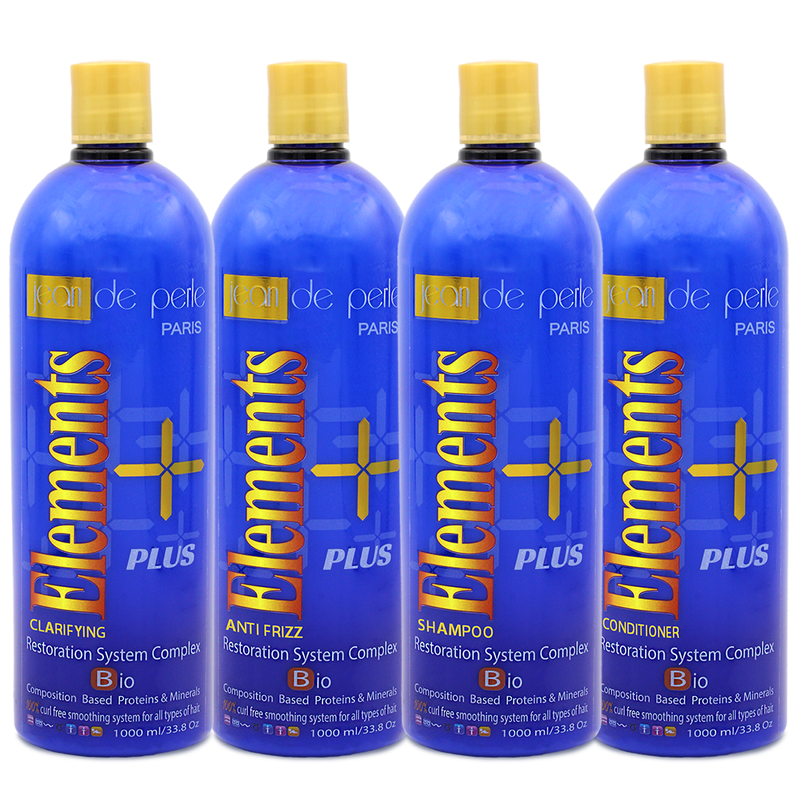 Cysteine, which is found in human skin, fingernails and hair, promotes hair growth and improves its texture. That’s what it does in Argil Hair Therapy, and the end result is beautiful hair… naturally. No-lye based relaxers are less harsh, but may contain calcium hydroxide, referred to by the Center for Disease Control and Prevention as “caustic lime.” The CDC warns that when calcium hydroxide comes into contact with human skin, the result can be irritation, corrosive chemical burns, skin ulceration and other complications. Natural hair relaxers work without any of these caustic chemicals. All types of hair! Really? 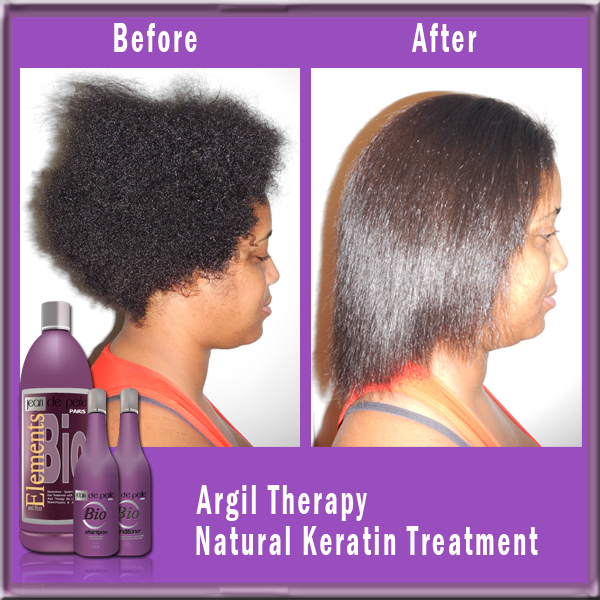 Argil Hair Therapy really will straighten any type of hair. That includes hair that is curly, thick, and porous. When used as recommended, Argil may be applied to color-treated, highlighted, or even chemically treated hair. 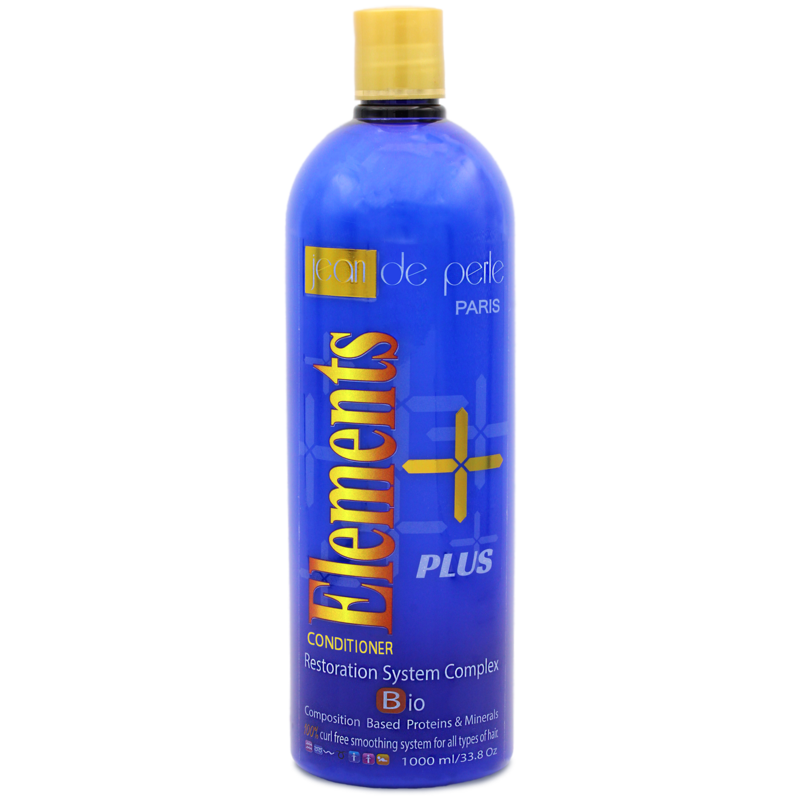 It penetrates the hair’s cortex and strengthens its structure. It moisturizes, conditions, restores, and it makes hair smoother and silkier than it was before. 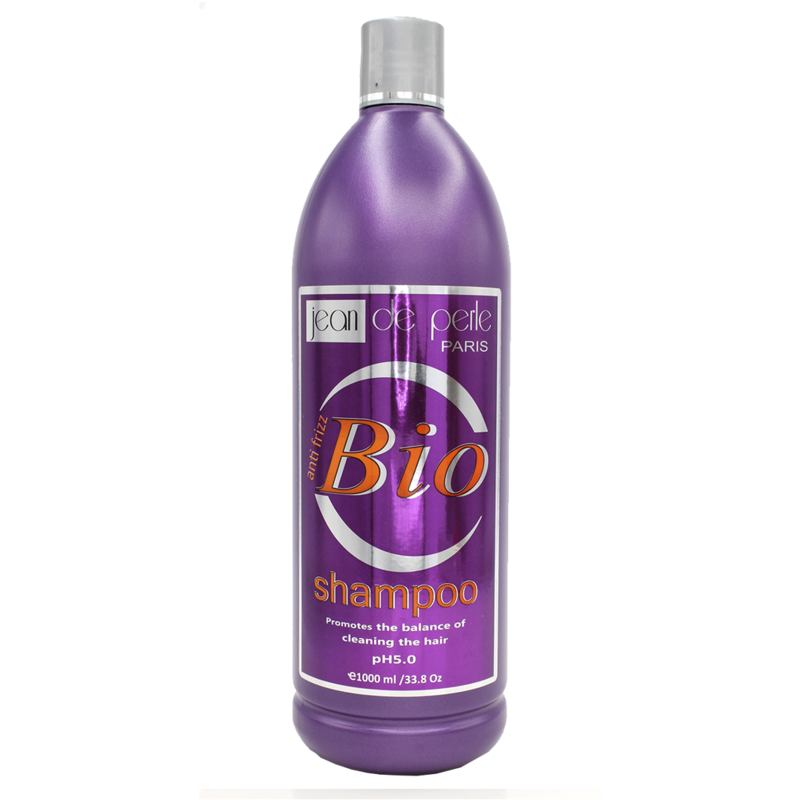 Argill Hair Therapy is a natural hair relaxer with a wealth of benefits. Contact us for information on offering this exciting new service to your clients.